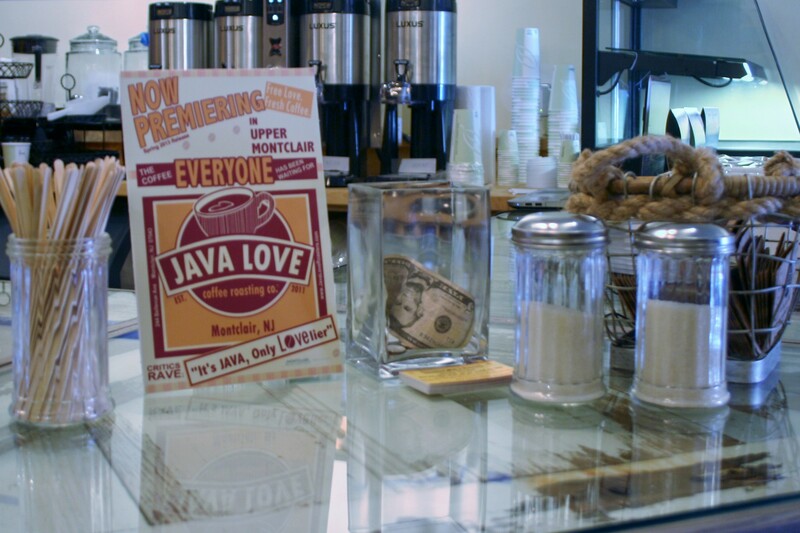 Forget the Red Carpet – the most important event during the first weekend of Montclair Film Festival is the third anniversary of Java Love, Upper Montclair’s First Coffee Shop, on Bellevue Ave. The second location for Catskills based Java Love Coffee Roasting Company, the shop actually has its roots in Montclair. Owners Jodie Dawson and Kristine Petrik reside in town and are active supporters of many local activities including the schools, numerous charities, and sponsorship of Taste of Montclair. 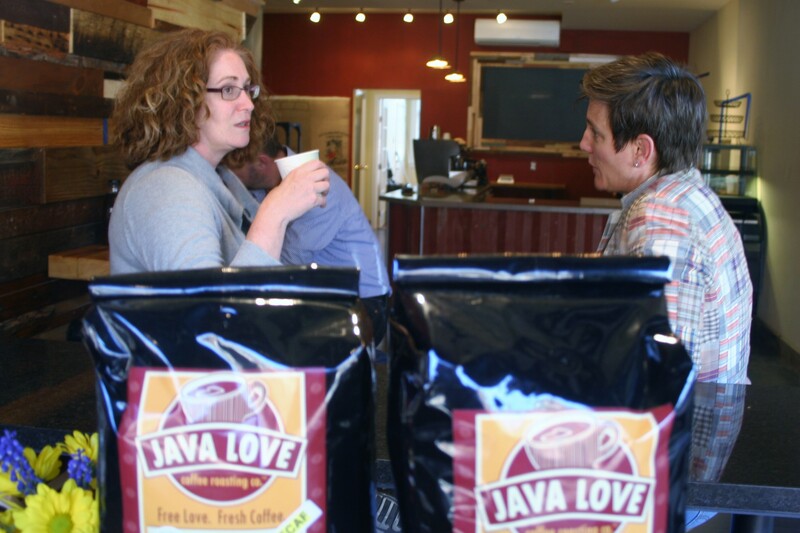 The third location of Java Love opened this Spring on Church St.
JavaLove is in Upper Montclair NJ near the Bellevue Theatre; and church St near the corner of Park in Montclair Center.